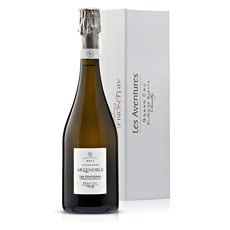 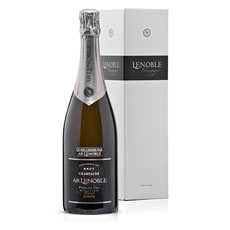 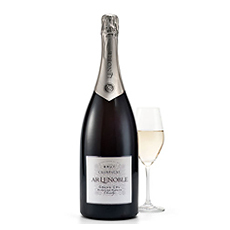 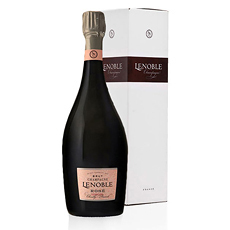 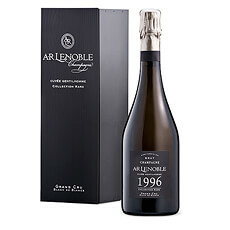 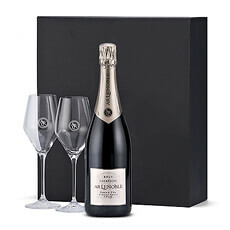 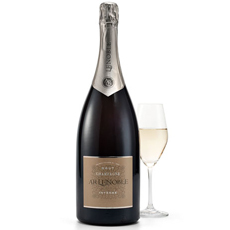 Send exclusive Champagne gifts to Monaco. 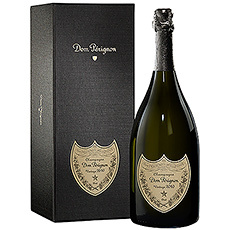 Our sommeliers have selected some of Europe's finest top brands including Dom Pérignon, Veuve Clicquot and AR Lenoble for your Champagne gifts for delivery in Monaco. 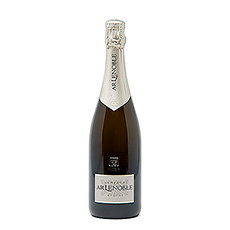 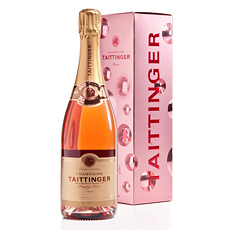 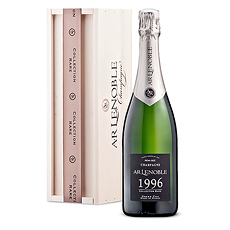 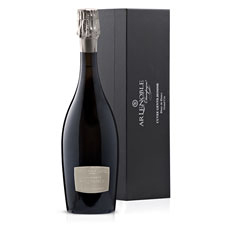 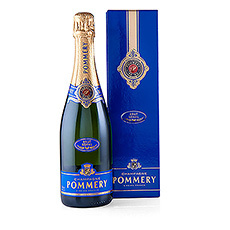 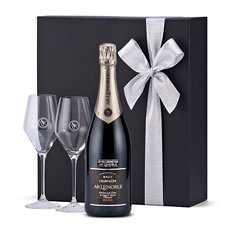 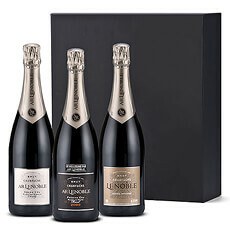 Our premium Champagne gifts are sure to make a lasting impression. 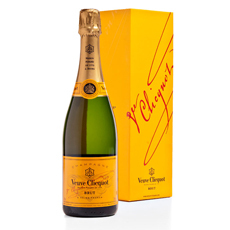 We deliver Champagne gifts featuring Veuve Clicquot, Dom Pérignon, Moët & Chandon, Taittinger and other top brands in Monaco. 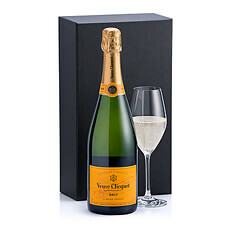 Just champagne please? 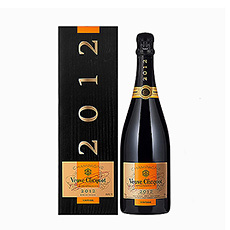 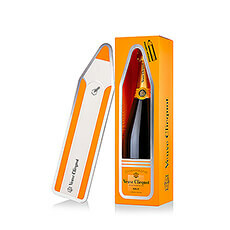 We offer the famous champagne brands such as Veuve Clicquot and Dom Pérignon by the bottle. 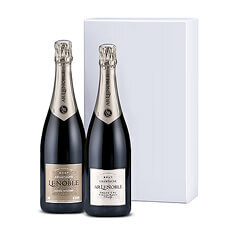 The prices listed for champagne bottles delivered in Monaco are quoted including local duties and taxes. 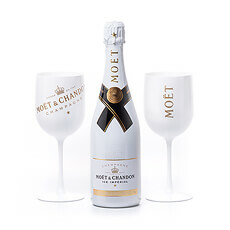 No surprises. 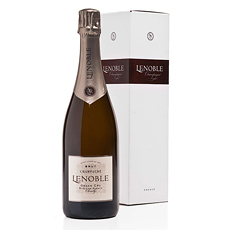 Real time tracking is available for all orders placed for delivery in Monaco. 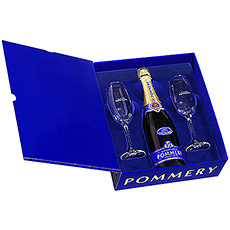 Tracking information is provided at the time of shipment. 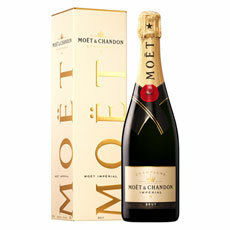 Customer service is available to answer any of your questions and to manage local delivery actions.